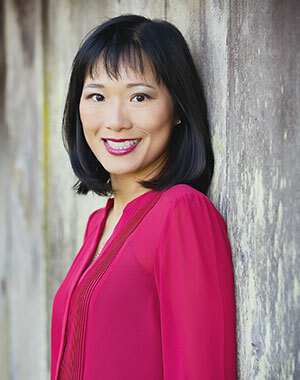 Dr. Wendy Tang obtained her Bachelor of Science in biochemistry and subsequently earned her Doctorate of Dental Medicine at the University of British Columbia (UBC). Upon graduation, Dr. Tang completed a hospital residency at the University of Washington in Seattle. In pursuit of her interest in pediatric dentistry, she furthered her study at the University of Toronto and obtained her Master of Science in pediatric dentistry. Aside from private practice, Dr. Tang enjoys exercising, spending time with her family, traveling, and perfecting her culinary skills. She is married with two beautiful children, Hilary and Nolan. 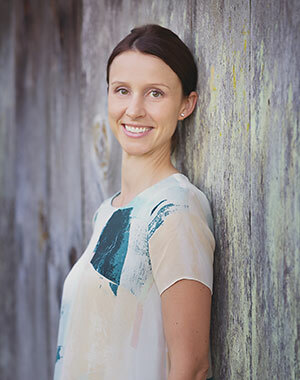 Dr. Amy Bellamy obtained her Bachelor of Science in food, nutrition and health and subsequently completed her Doctorate of Dental Medicine at the University of British Columbia (UBC). Following graduation, Dr. Bellamy pursued specialty training in pediatric dentistry at the Montefiore Medical Center/Albert Einstein College of Medicine in New York. Outside of the office, Dr. Bellamy enjoys traveling, running, and spending time with her husband, family, and friends. Dr. Bellamy is a BC native who grew up on Vancouver Island. She is excited to serve our community in the Lower Mainland.